AndesPure™ black maca is a unique adaptogenic superfood made with the highest concentration ratio of organic Peruvian black maca roots in its formulation. Its raw and gelatinized form makes it easy to digest while keeping the nutrients intact and bioavailable; delivering all known benefits of maca for hormonal balance, energy, and sexual enhancement. Maca has a variety of health benefits and functions that can be used to enhance energy, improve fertility, improve sleeping quality, relif menopausal syndrome, and enhance memory. 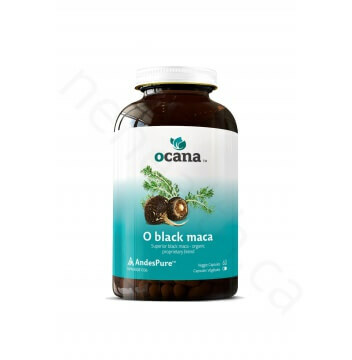 Ocana™ chose the organic black maca from the purest source of the Peruvian Andes. The black maca grows in the mountains above 3,500 meters above sea level, the temperature difference between day and night is large with low level of oxygen. Due to this unique environment, no fertilizer and no chemicals are added. It enables maca to have a long growth cycle. Maca slowly absorbs the essence of the soil and is rich in nutrients. It is so called "South American Ginseng". 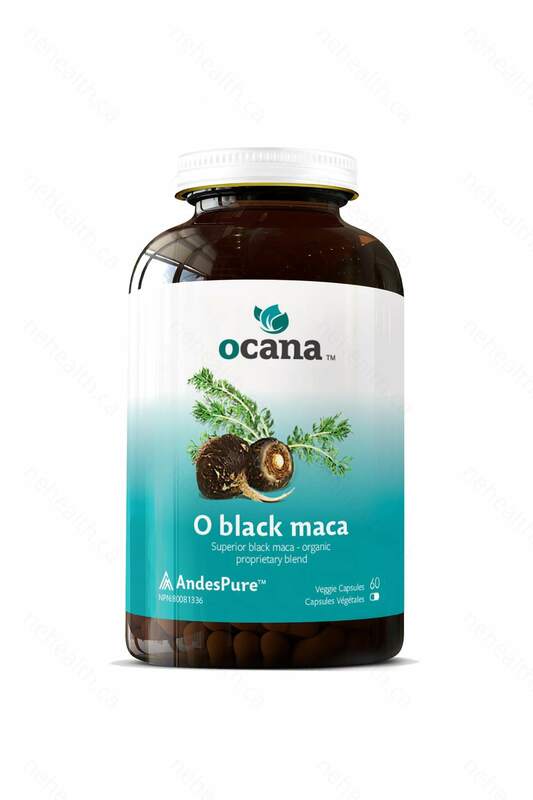 Moreover, the black maca used by Ocana™ is the rarest type of all, and is the highest quality maca around the world. Other Ingredients: Microcrystalline Cellulose, Hypromellose, Magnesium Stearate. No preservatives, dairy, eggs, sweeteners, starch, wheat and/or yeast added. Take 1 veggie capsule per day.